Academic Services includes a wide range of departments and functions that have a direct impact on students’ welfare and success beyond regular classroom instruction. 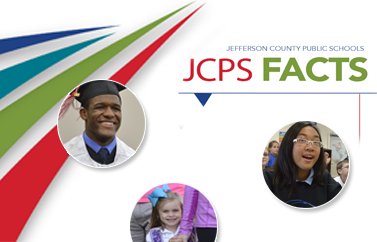 This department provides comprehensive and timely data on student performance and district operations. The Communications and Community Relations Division oversees internal and external communications through a range of channels and media. The division also facilitates community outreach and adult education. Diversity, Equity, and Poverty Programs provides resources for diverse student populations and prepares faculty to work in a culturally diverse environment. The Operations Services Division oversees the planning, development, assessment, and improvement of operational services and administrative programs.